Verizon’s Thunderbolt users have been waiting for the Android 4.04 Ice Cream Sandwich update for a long time. If you remember, HTC promised to roll out the ICS update for the phone back in July. The Taiwanese manufacturer told that it will be available before the end of August 2012. And we stand at the brink of 2013 and the update is still nowhere in sight. 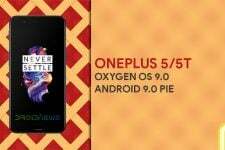 It seldom happens that a phone manufacturer’s official announcement of a software update is delayed for such a long time. 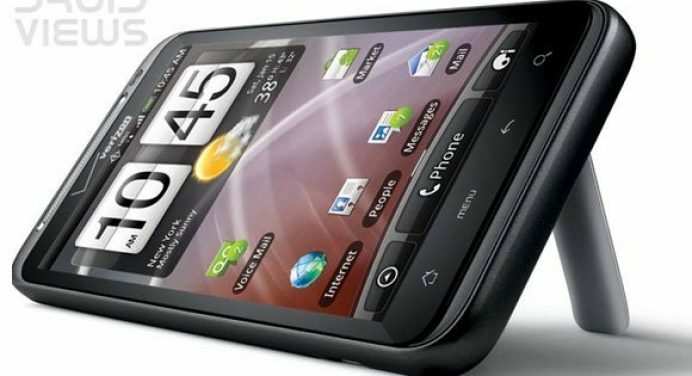 The reason for the delay, as HTC clarified, was some connectivity issues that they could not resolve before the due date. 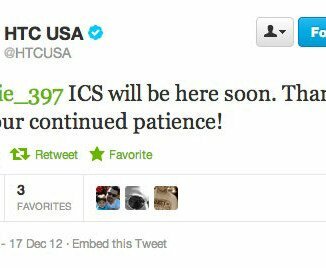 And now HTC USA, in a reply to a user’s query on Twitter, has again promised that the Verizon’s Thunderbolt will get ICS update soon. The company, however, has not any time frame for the release, but we hope that it would be pushed in January 2013, if not by the end of December this year.